Back by popular demand! 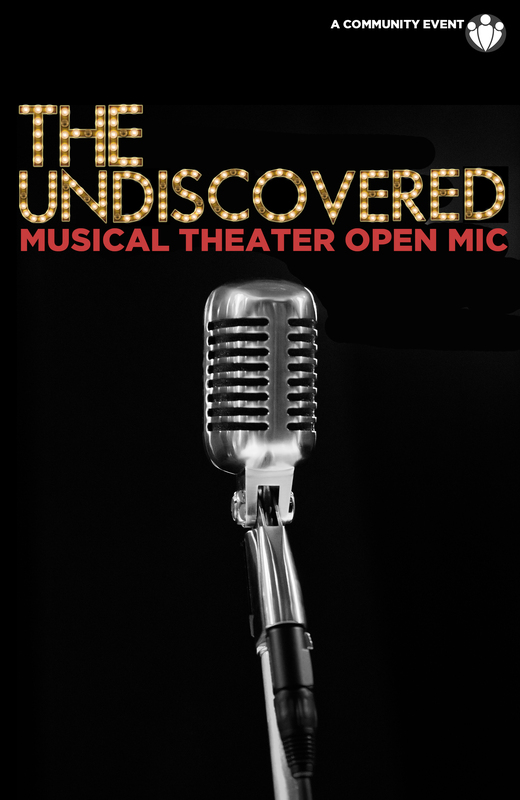 Dust off your sheet music, warm up those vocal chords, and step into the spotlight! Join your fellow musical theater enthusiasts for a night of songs from The Great White Way. Come and see the finest of Hampton Roads’ Broadway-worthy talent. Those looking to sing may sign up at the door. Limited spots!